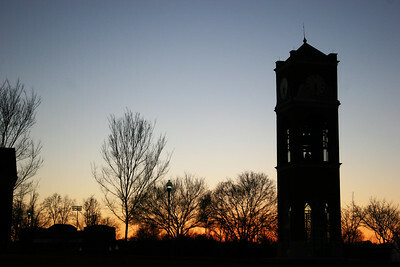 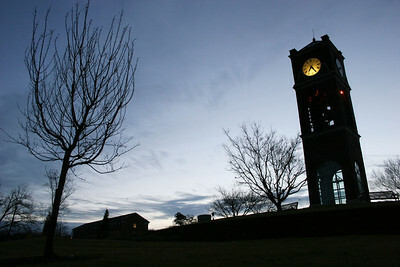 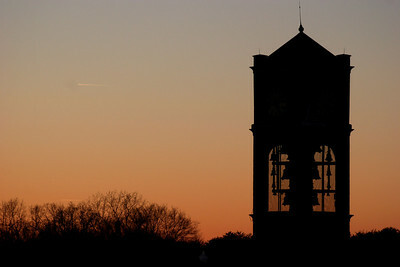 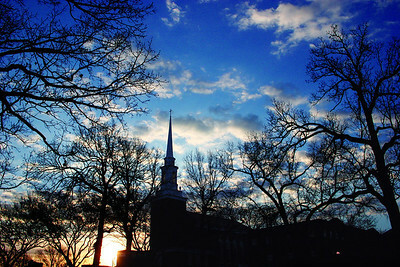 The Gardner-Webb bell tower on a winter sunset. 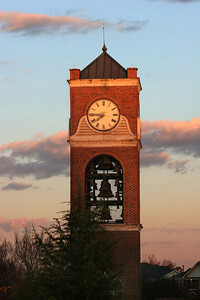 The Gardner-Webb University bell tower in the morning sun on a winter day. 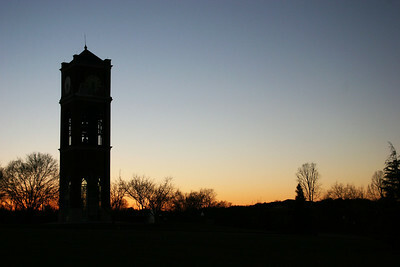 The Gardner-Webb University bell tower at sunset on a winter day. 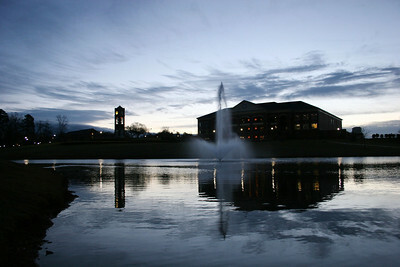 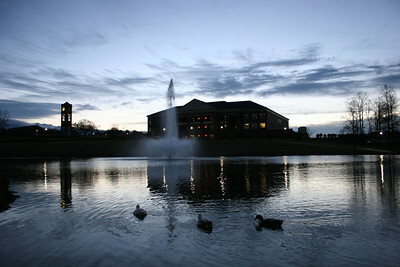 Lake Hollifield at sunrise on the campus of Gardner-Webb University. 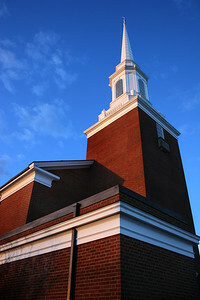 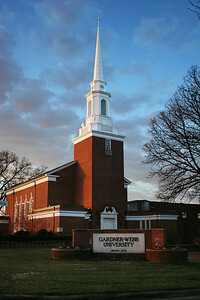 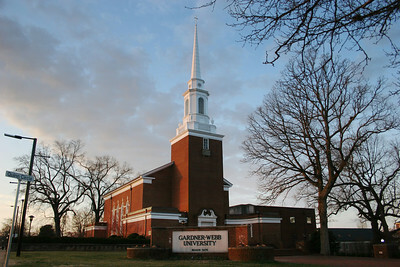 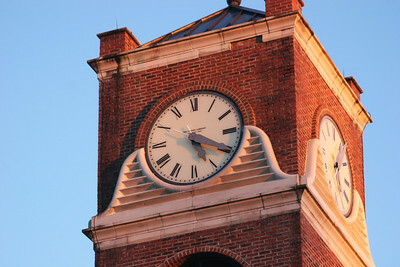 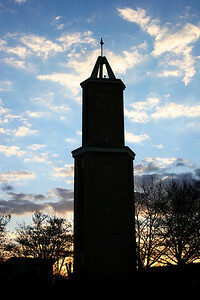 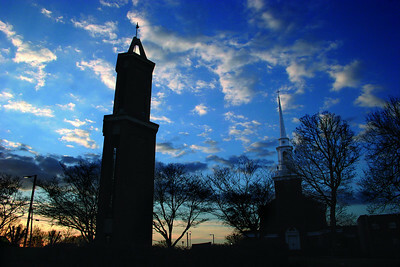 The campus bell tower at sunrise on the campus of Gardner-Webb University. 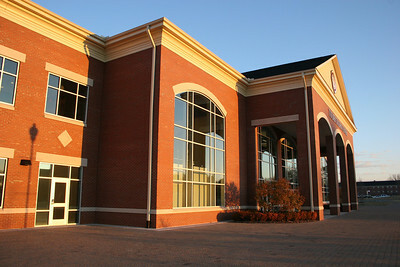 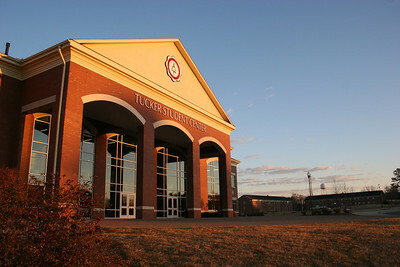 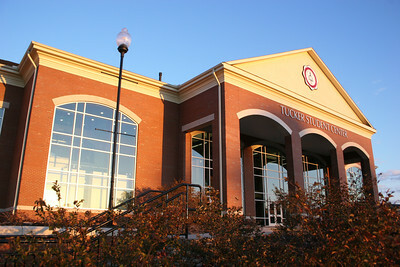 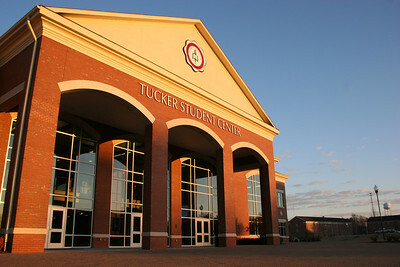 Tucker Student Center on a cool January morning on the campus of Gardner-Webb University. 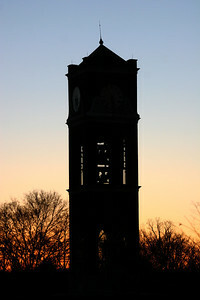 The Hollifield Carillon (bell tower) on a cool January morning on the campus of Gardner-Webb University. 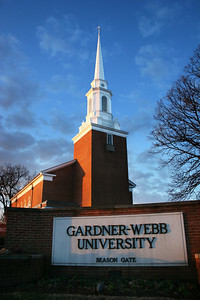 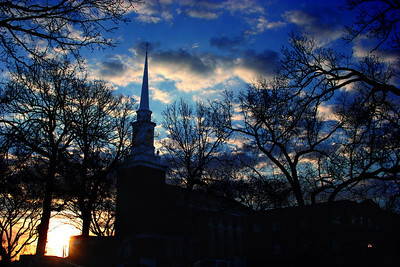 Dover Memorial Chapel on a beautiful cool morning on the campus of Gardner-Webb University. 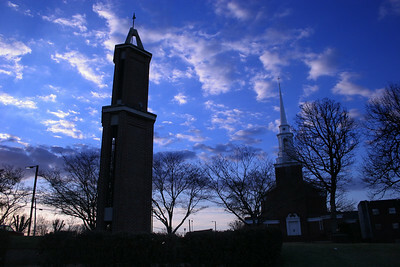 Dover Memorial Chapel and the Tower of Light on a beautiful cool morning on the campus of Gardner-Webb University. 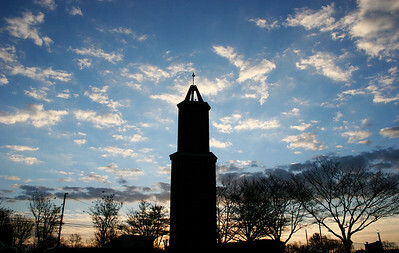 Tower of Light on a beautiful cool morning on the campus of Gardner-Webb University. 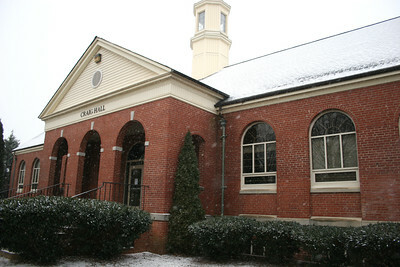 Snow falling on the Craig Hall building on the campus of Gardner-Webb University.